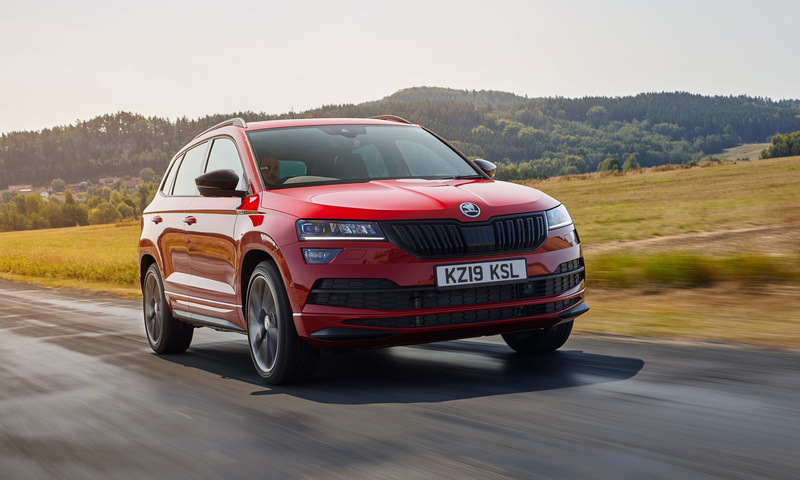 A new, more powerful petrol engine has been added to the line-ups of Skoda’s current SUV contingent. The 2.0-litre TSI unit produces 190bhp and has an output of 236lbf.ft between 1,400 and 4,100rpm. 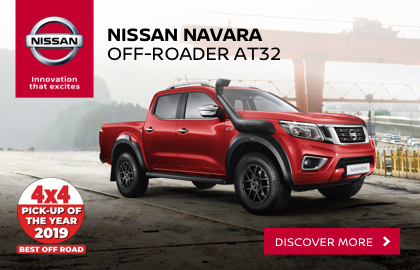 In all of its applications, it will work in conjunction with a seven-speed DSG automatic transmission with four-wheel drive. 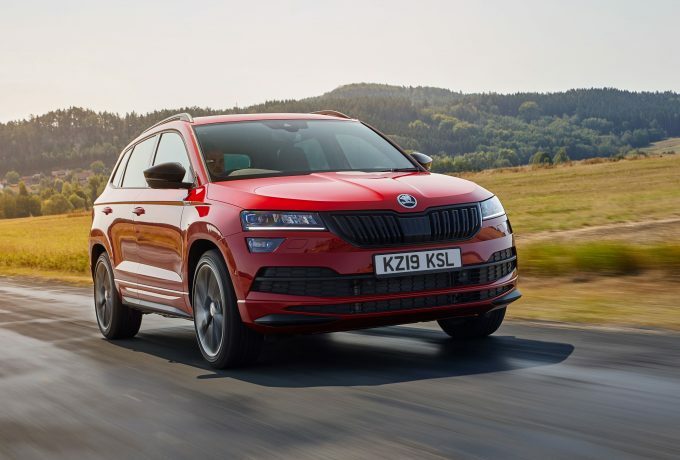 In the Karoq range it is available in SportLine models, and will help the smaller SUV sprint to 62mph in seven seconds flat, whilst also achieving 33.1mpg. 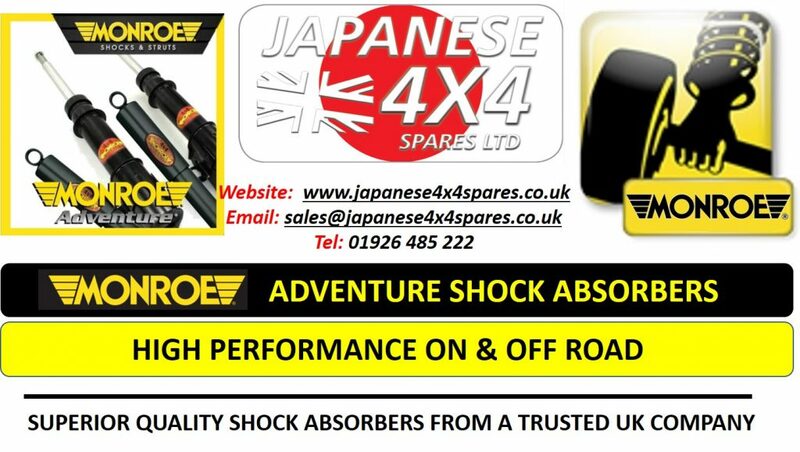 Prices start from £31,820 on the road. 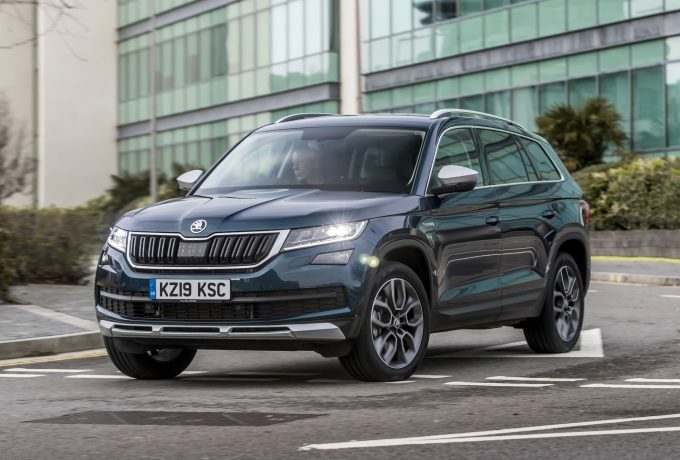 There are more avenues for the powertrain with the Kodiaq nameplate as it’s offered with SE L, Scout, SportLine, Edition and L&K specifications. 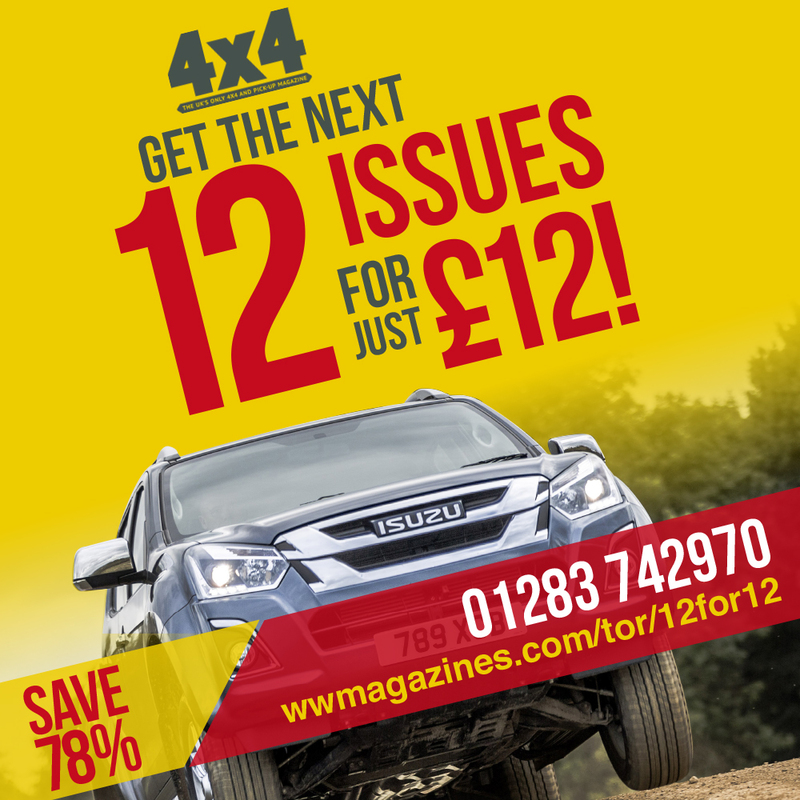 In the bigger car it takes 7.7 seconds and, in SE L form attains 30.1mpg. 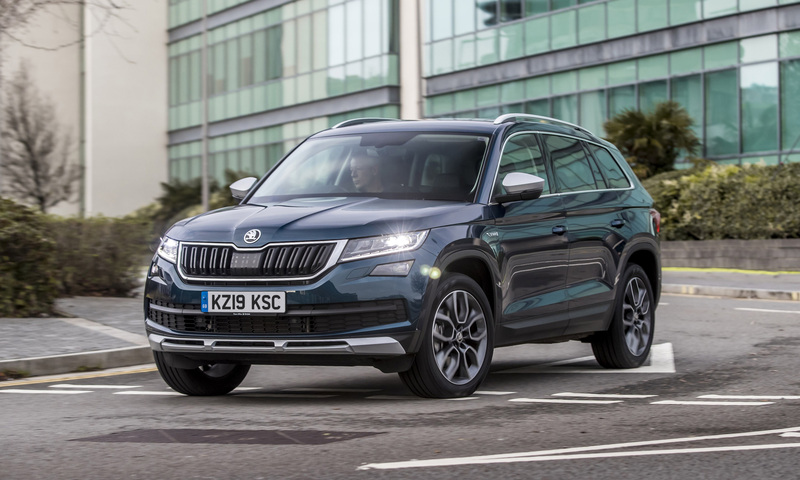 In the Kodiaq range pricing starts at £34,120 for the SE L version and rises to £38,770 for the range-topping, seven-seat L&K version. The new TSI unit is available to order with both models now.